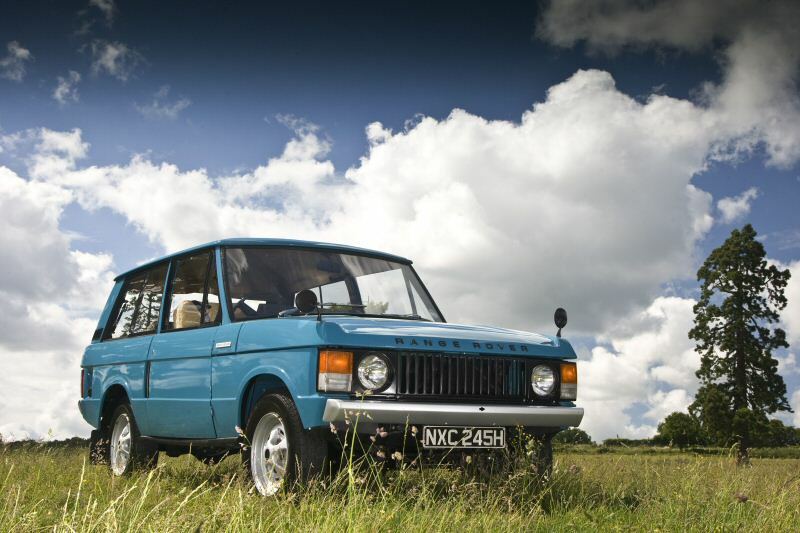 Range Rover Classic – all you need to know about the original posh 4x4. 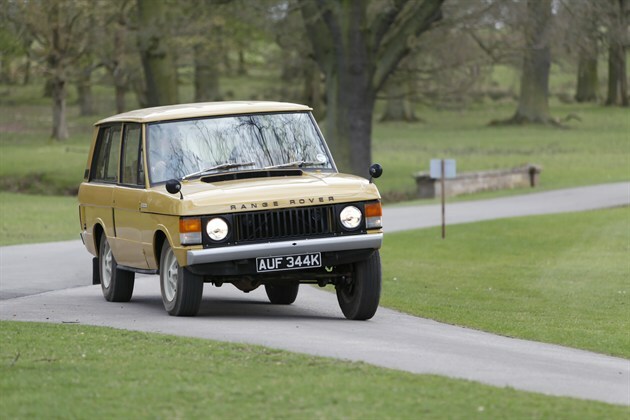 The Range Rover Classic probably wasn’t what we’d consider the first luxury SUV – that honour probably goes to the Jeep Wagoneer – but it was hugely influential. 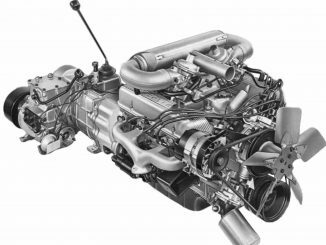 A groundbreaking piece of design, in fact. 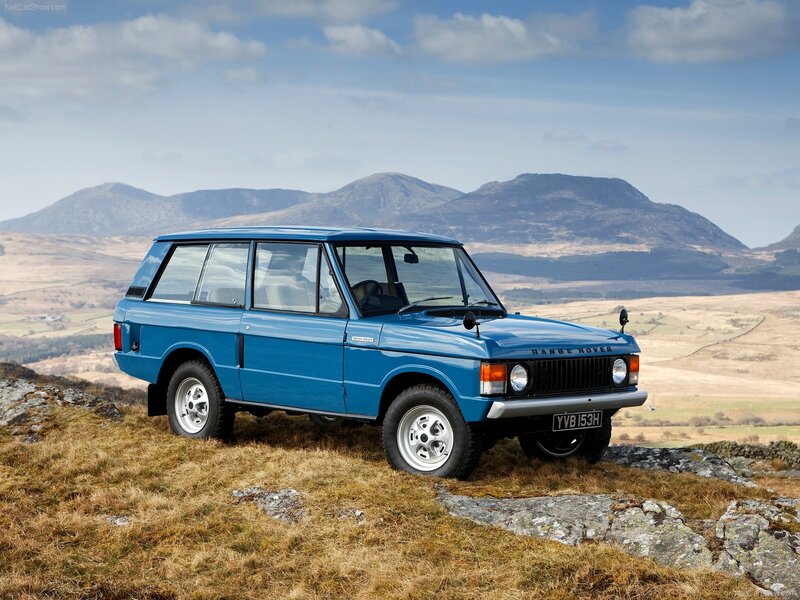 In Europe, though, it quickly became the most recognisable top-notch off-roader of the lot. 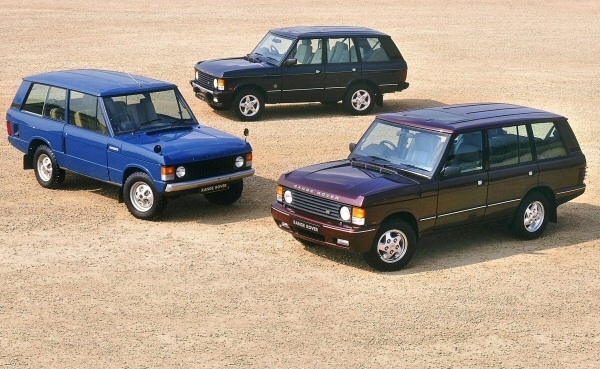 What makes the Range Rover Classic so special today is that it has remained an utterly classless conveyance, despite the negative public image of many newer rivals. 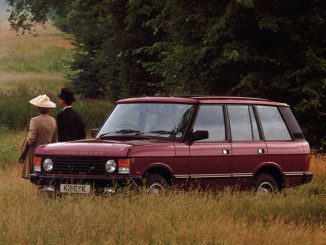 It was powered by Rover’s brilliantly-bought-and-developed ex-Buick V8 and allied with permanent 4×4 technology similar to the Land Rover’s. 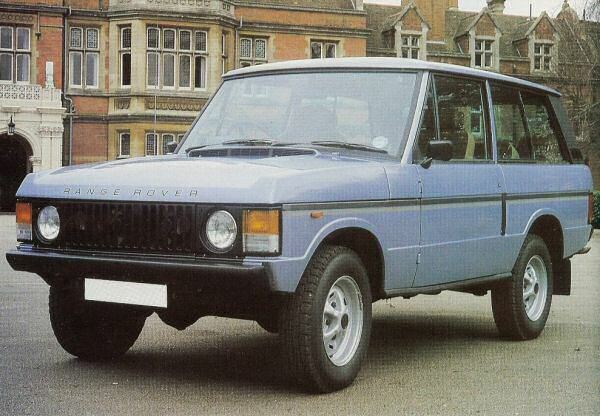 As a consequence, the Range Rover’s off-road ability was beyond reproach. 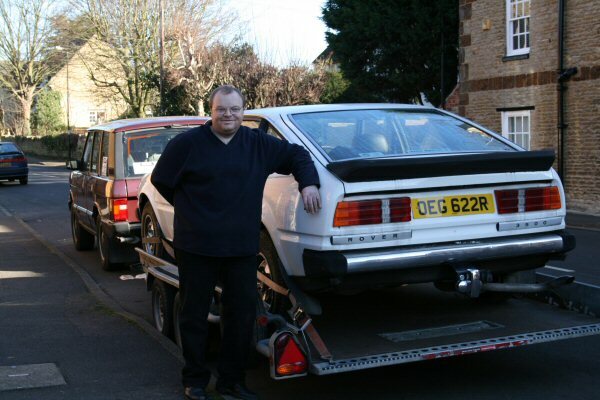 In addition, the hose-clean interior proved just the ticket for those with an active lifestyle. 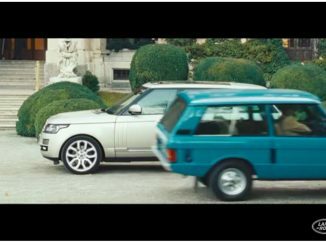 Styling was so lean that the Range Rover was at home in the politest places. 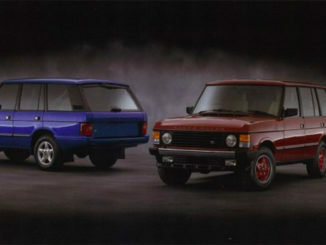 It became ever-more luxurious and its appeal remained undimmed during a 25-year run. 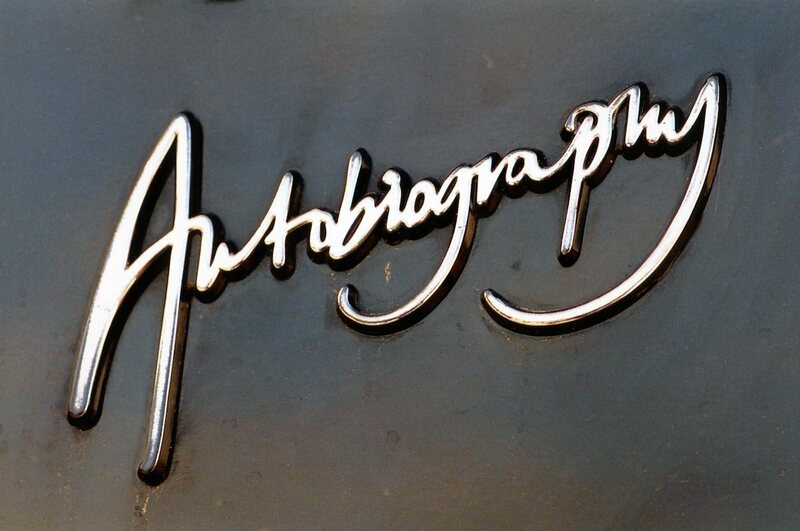 Exceptional cars, such as the earliest examples, or tidy CSK special editions, can name their price, and are quickly rising in value.